Guardian angels. Archangels. Parking angels? 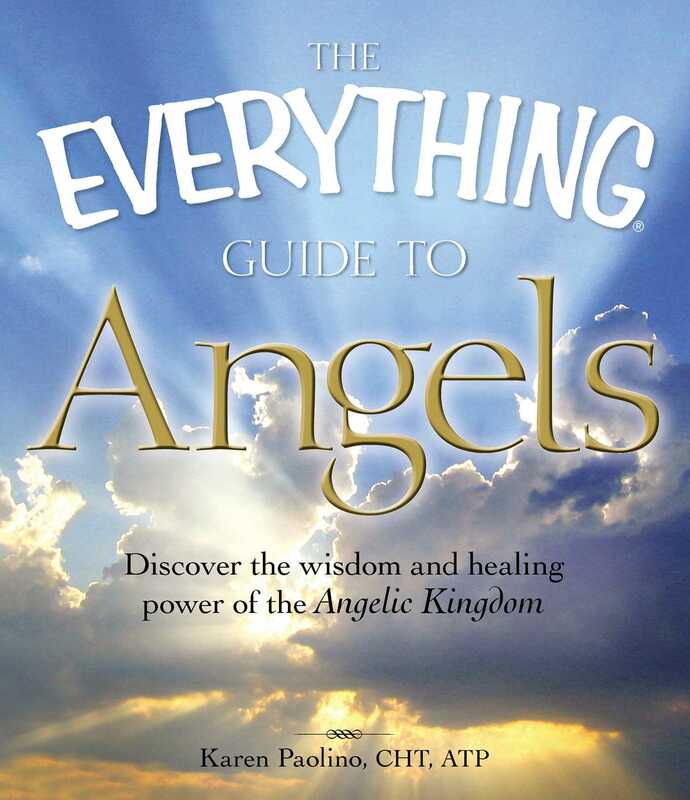 According to angel expert Karen Paolino, angels are everywhere, and they're just waiting for a chance to help people. With this guide, you will learn to communicate with the angelic realm for guidance, healing, and protection from harm. Thousands of angels can be called upon to provide solace, watch over children, and create a prosperous life. Develop intuition and open your mind to angelic communication. Use meditation to connect with angels. Gain protection, healing, and forgiveness from the angels. Perform an Angel Card reading. Karen Paolino, trained by world-famous angel expert Doreen Virtue, traces the history of angels in various cultures and religions. She identifies the hierarchy of angels and their individual roles as messengers and protectors and shares stories of her communications with angels and provides real-life examples of angel miracles. With her help, you will have the confidence to call upon the angels for love, support, and guidance.